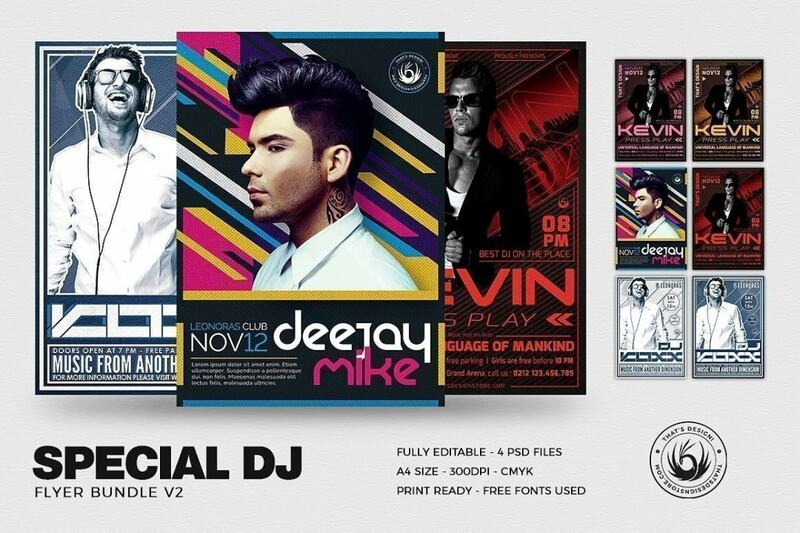 Download those Special Dj Flyer PSD Templates designed to promote your Clubbing or Electro Party, Trance, House music event ! 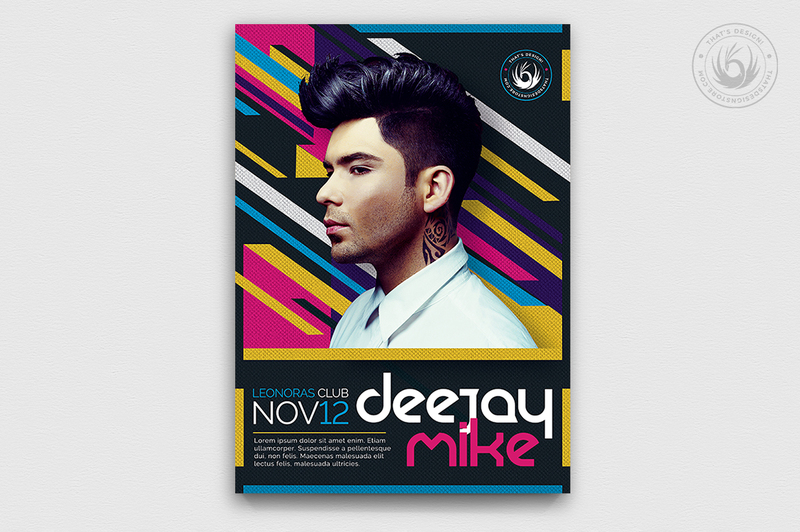 Customize your Dj Club flyer templates on Photoshop easily so you can save your time and your money. DJ’s pictures: Double click on the Smart Object layer « Double-click to edit », place your picture in the newly opened window and save. 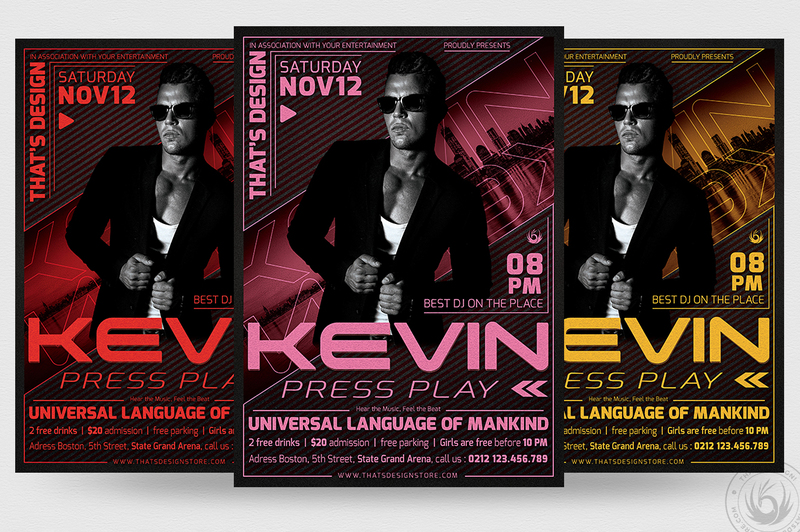 If you want to learn more on how to customize our Drinks flyer templates, this article may interest you: How to Customize flyer templates ?